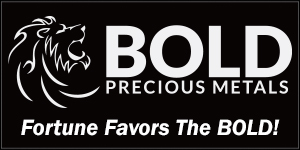 The latest Disney-themed coin from the New Zealand Mint actually opens your eyes a little more to just how pervasive the Disney empire is these days. Almost half a century old when Disney purchased the characters in 2004, The Muppets join Marvel, Star Wars, Indiana Jones and many more in the ever-expanding Disney pantheon. 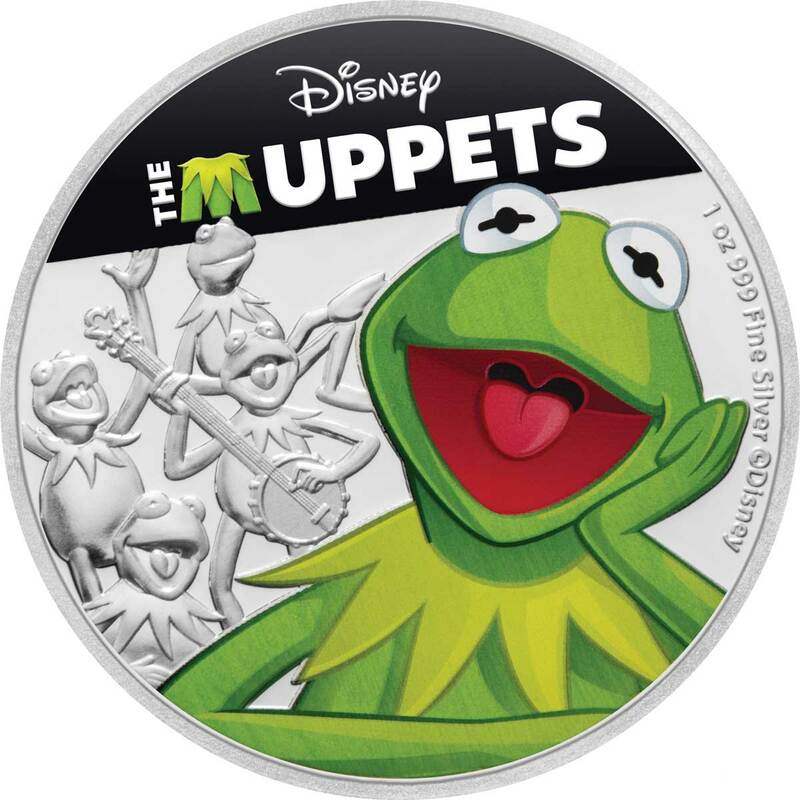 The first Niue-issued coin depicts none other than the ultra-iconic Kermit the Frog and it appears on one of the mints common, proof one-ounce silver coins. 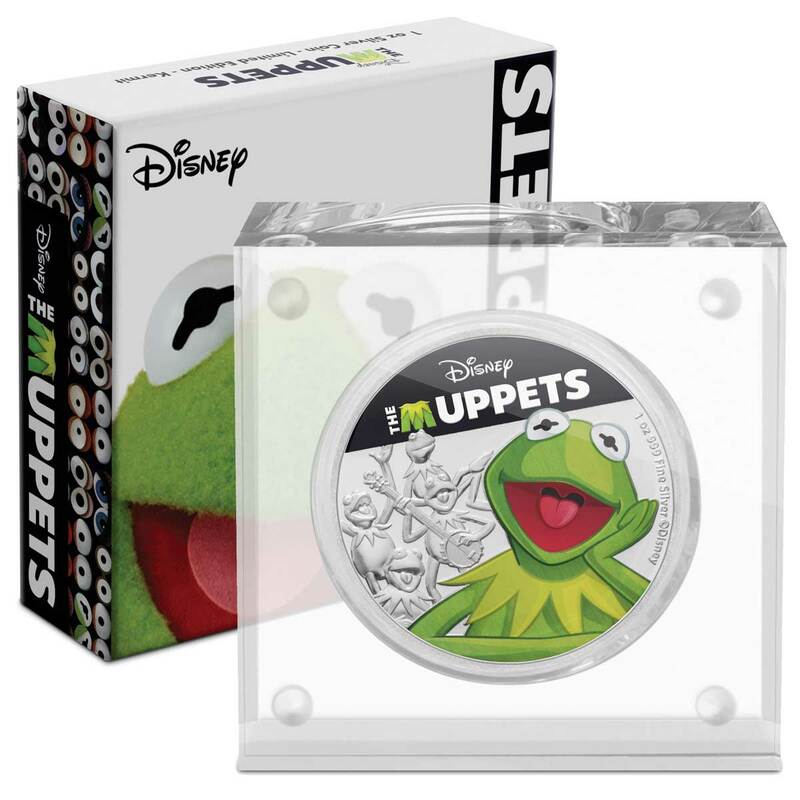 Can’t say I’m a Muppets fan personally, but there’s no denying this is a striking, bright and appealing coin for the lover of the character. Colour isn’t overused and the selection of poses in the background is fun enough to encapsulate the felt amphibian perfectly. 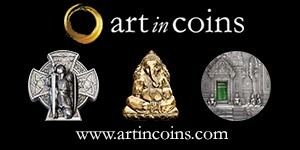 The obverse is the standard effigy of Queen Elizabeth II surrounded by the inscribed issue details. Packaging is excellent. The acrylic frames are our favourite and the shipper looks great. 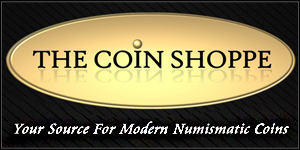 This $80.000 USD coin has a mintage of 10,000 pieces and is available from today. 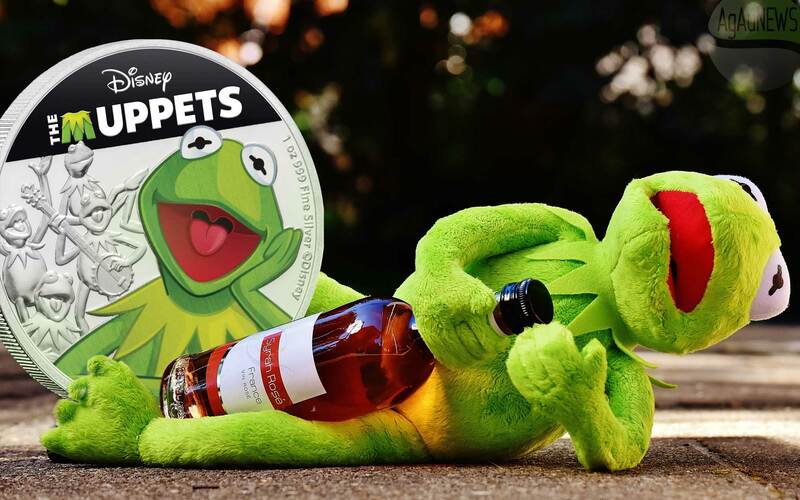 No announcement yet, but we’d expect to see Miss Piggy, Animal and Fozzy to join Kermit as the year progresses. The Muppets originated in the short-form television series Sam and Friends, which aired from 1955 to 1961. Following appearances on late night talk shows and in advertising during the 1960s, the Muppets began appearing on Sesame Street in 1969. The Muppets attained celebrity status and international recognition through their breakout roles in The Muppet Show (1976–1981), a primetime television series that garnered four Primetime Emmy Award wins and twenty-one nominations during its five-year run. Kermit the Frog is an anthropomorphic frog and Jim Henson’s most well-known creation. Introduced in 1955, Kermit serves as the straight man protagonist of numerous Muppet productions, most notably Sesame Street and The Muppet Show, as well as in other television series, films, specials, and public service announcements through the years. Henson originally performed Kermit until his death in 1990; Steve Whitmire performed Kermit from that time up until his dismissal from the role in 2016. 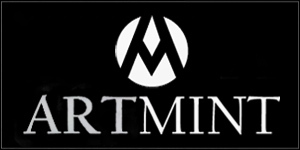 Kermit is currently performed by Matt Vogel.